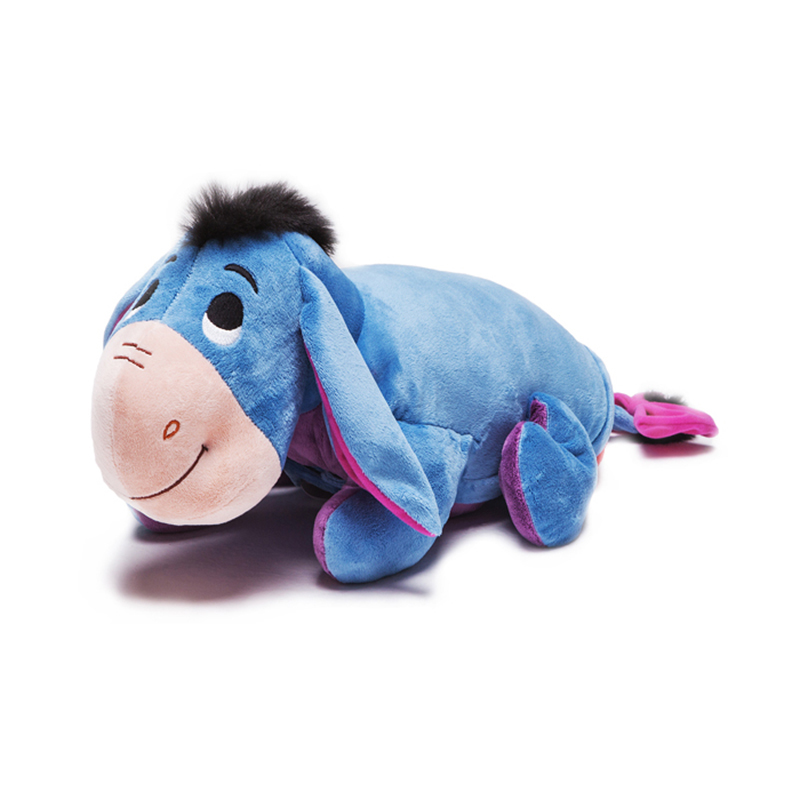 Despite what he says, you’ll definitely notice this Eeyore. 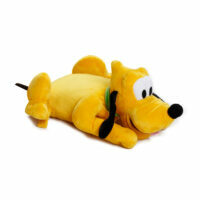 Straight from the 100 Acre Woods comes Winnie the Pooh’s forelorn friend. 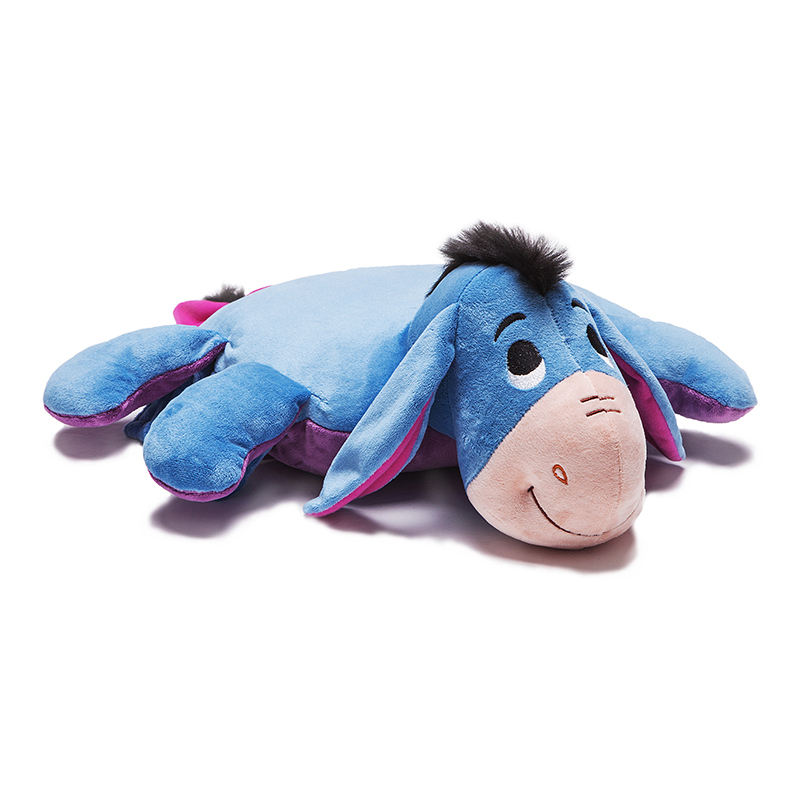 With a bow on his tail and a shy smile on his face, this plush toy transforms into a pillow with a large coral fleece blanket zipped inside. 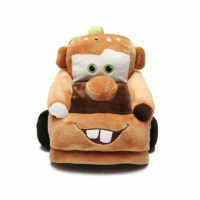 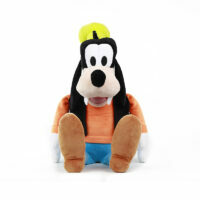 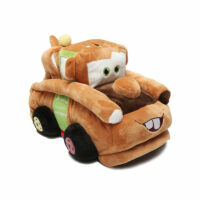 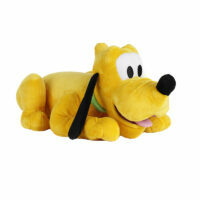 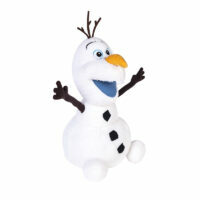 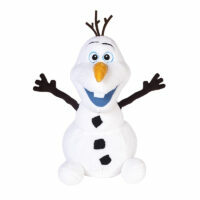 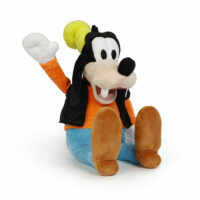 Perfect for play time and nap time for any Disney fan and collector, young and old.